Welcome to our beautiful bed & breakfast. The building is renovated. 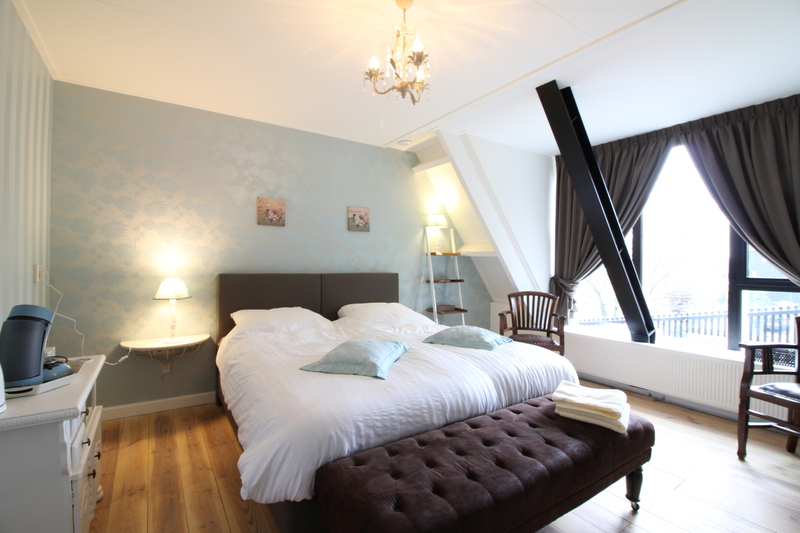 Our Bed & Breakfast has four 2-person rooms and one 4-person attic apartment. 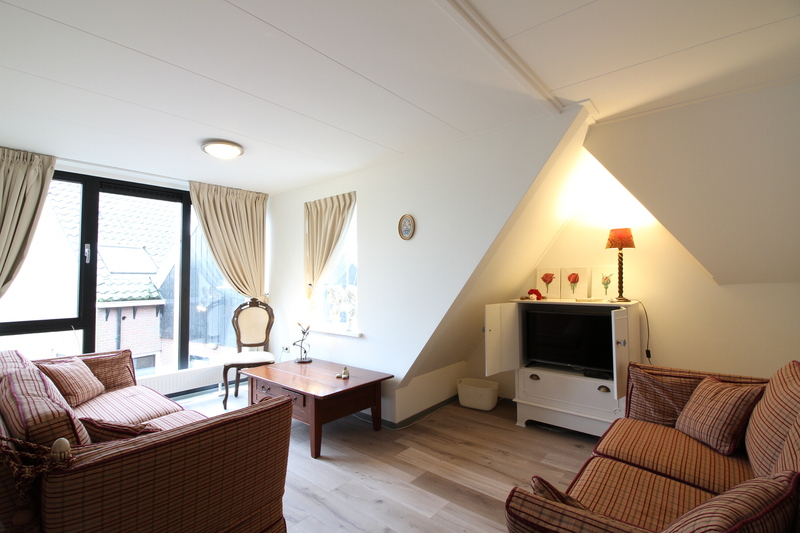 In our breakfast room with a balcony, you can admire the picturesque view of the harbour and IJsselmeer. De Roos is on the list of hidden gems of the Netherlands. 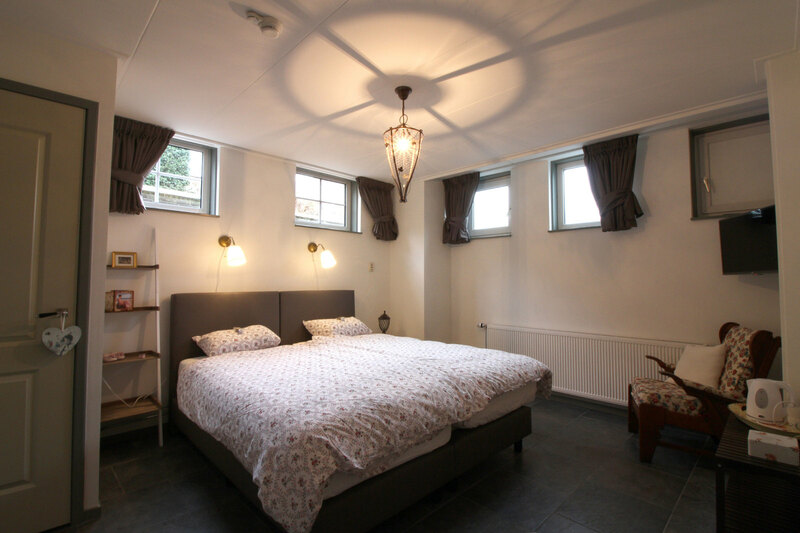 In 2008, the Dutch Tourism Institute put our B&B in the spotlight, stating that our B&B (our better stated: the building) belongs on the list of 120 touristic and cultural secrets of the Netherlands. 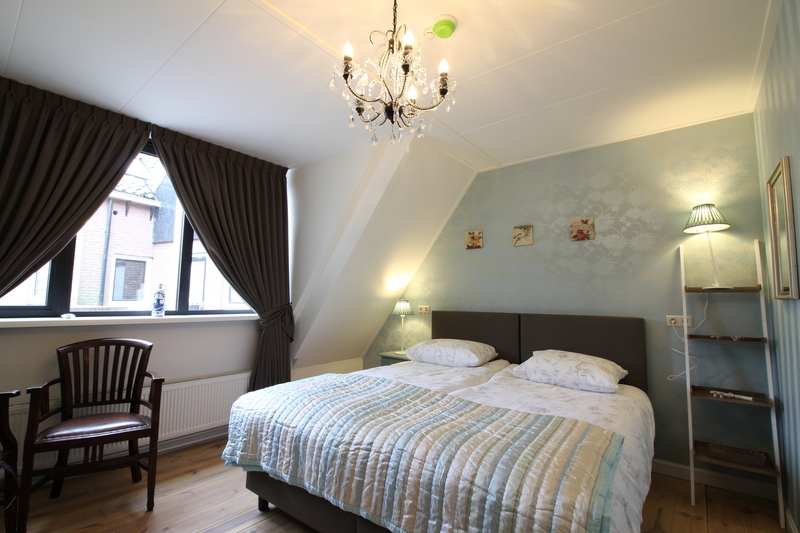 This authentic accommodation is situated in the harbour of Urk and offers rooms with lots of natural light. 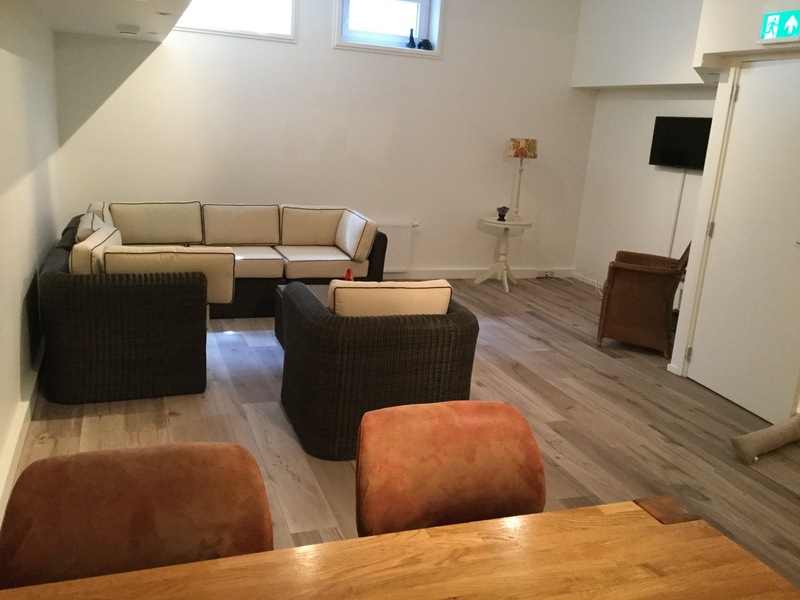 The attic apartment has a beautiful view of the harbour. 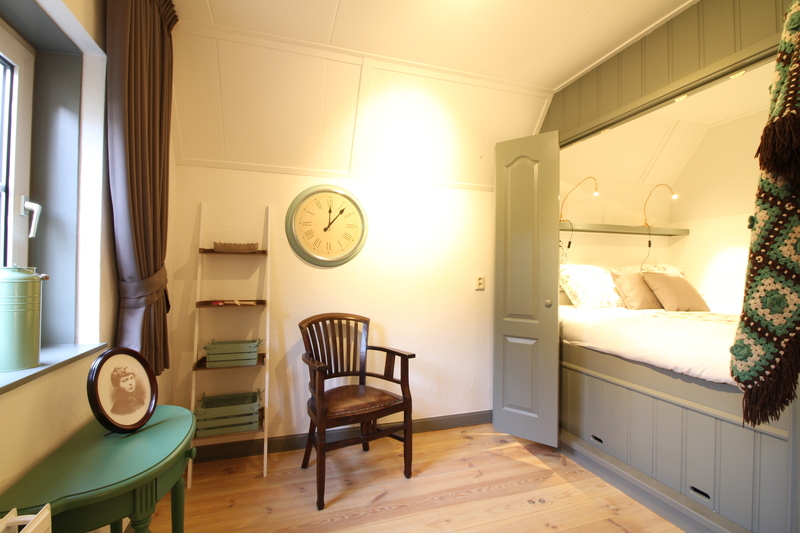 The house where De Roos Bed & Breakfast is situated has a rich cultural history within the fishers village of Urk. You can take a refreshing walk along the harbour, stroll down the boulevard to the pier and lighthouse, or sit and relax on Urk’s beach. There is also a small forest within walking distance. Entrance: Push here for a 3D view! Loungeroom: Push here for a 3D view! Balcony: Push here for a 3D view! Surrounding: Push here for a 3D view! You can book the room and checkout immediately through our own reservation system. Click on "check availability" below or in the room / apartment. There you can continue with assembly of your stay. In the confirmation email is the invoice attached. Payment with Credit Card (Mollie) or by bank transfer in advance. 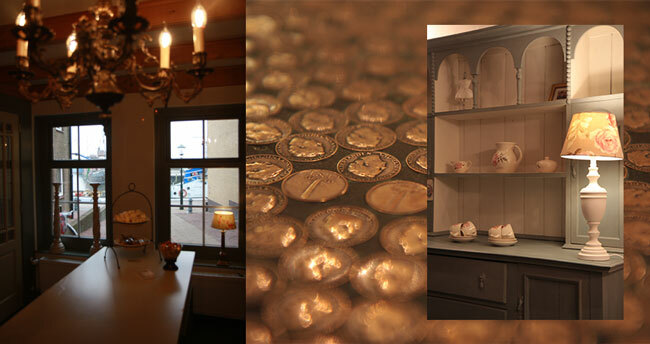 The team of Bed & Breakfast De Roos welcomes you to stay at our beautiful B&B. At the harbour and in the old characteristic centre of Urk you can dream away with the sounds of the sea and the wind.